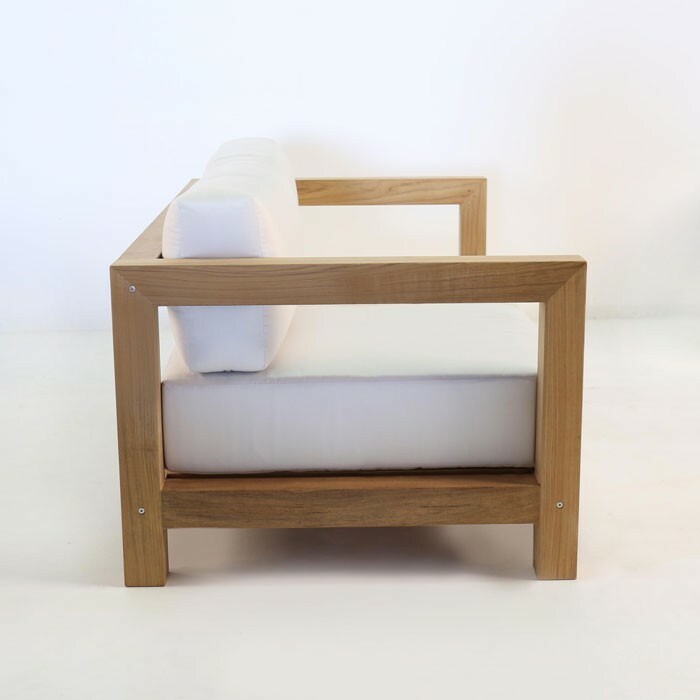 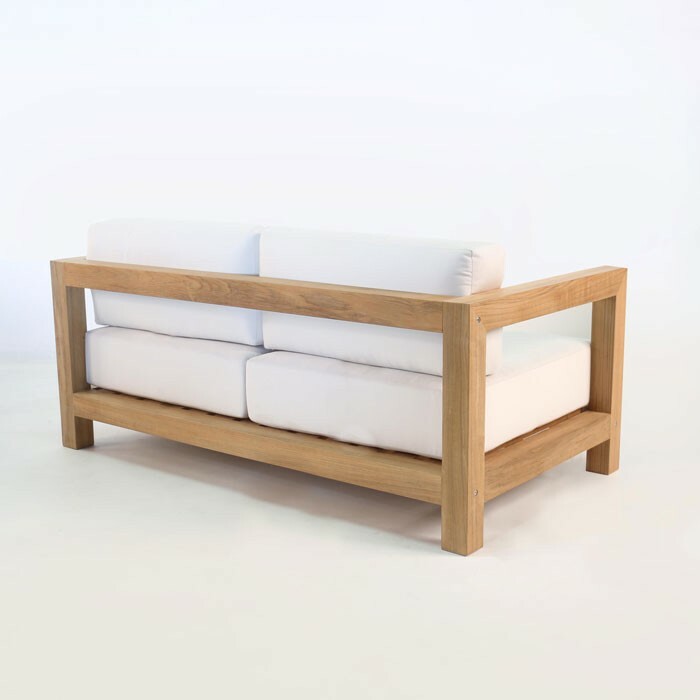 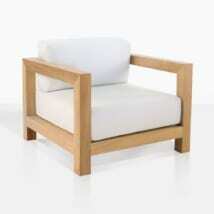 The Ibiza Teak Outdoor Loveseat is a gorgeous 2 person sofa, and has a way of making the most of small spaces. 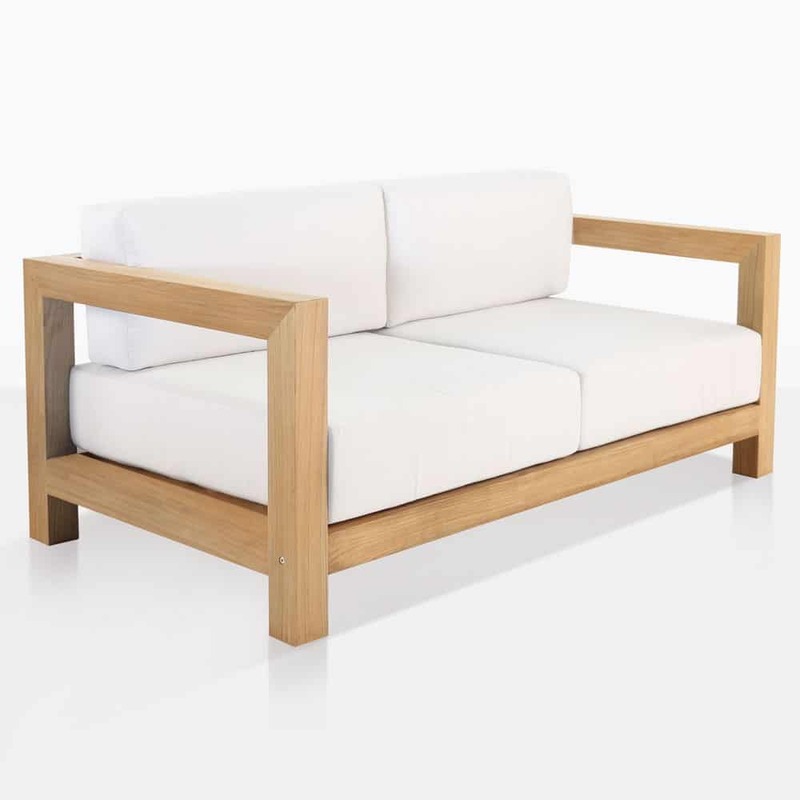 You might consider two opposing Ibiza Outdoor Loveseats situated to make a smaller space take on a much grander look. The Ibiza Outdoor Loveseat is a gorgeous choice for such a space and using such a trick. 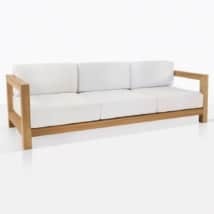 W66" x D36" x H31"
Made with stunning A-Grade teak and Sunbrella® plush deep cushions, just add colored pillows, a delicious tray of hors d’oeuvres, then your visitors will not wish to leave. 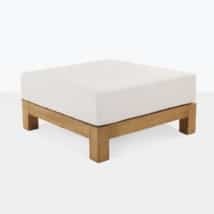 All Sunbrella® cushions shown are free with this piece and we deliver fully assembled to your perfect place.